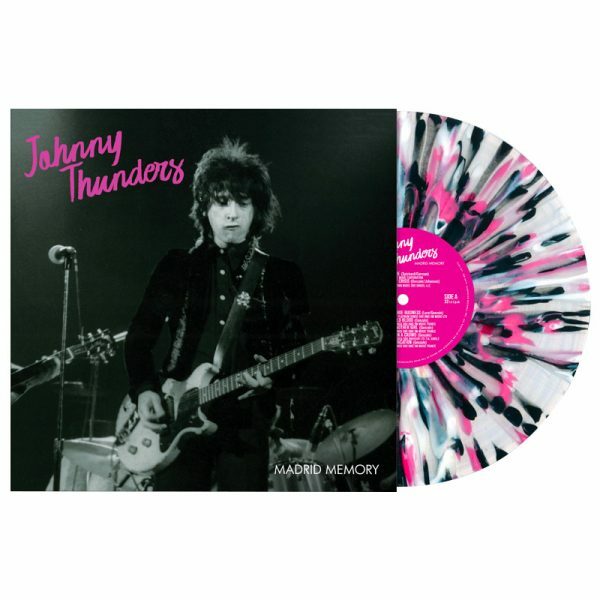 Available on special limited edition SPLATTER vinyl & CD+DVD Combo! SKU: CLO1157DVD. 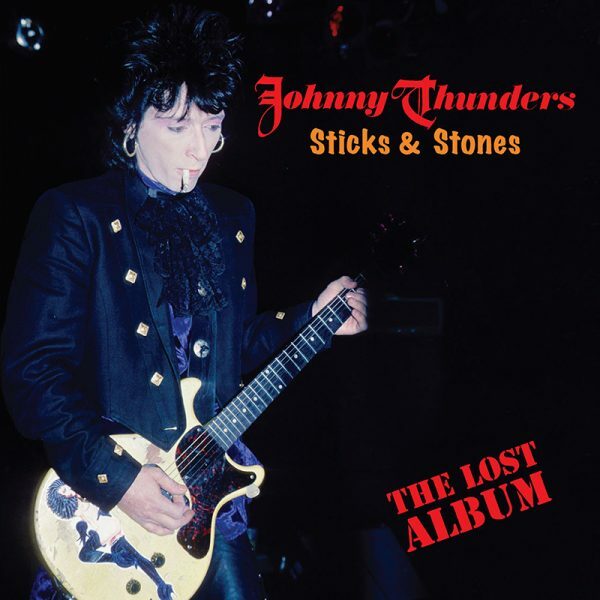 Categories: Double CD, Rock. 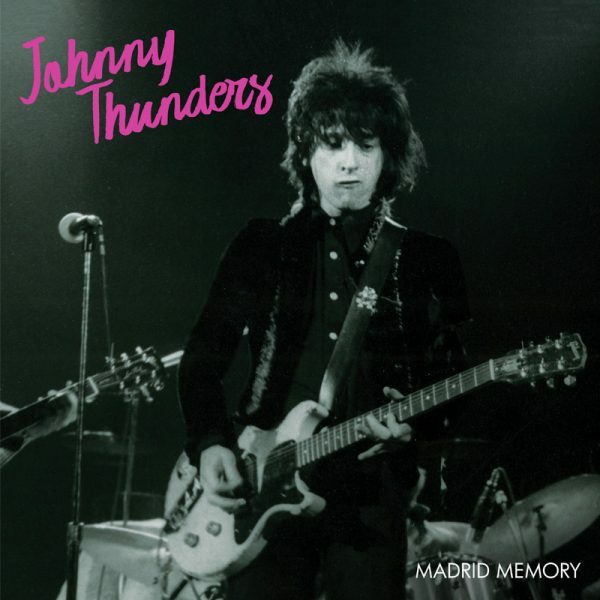 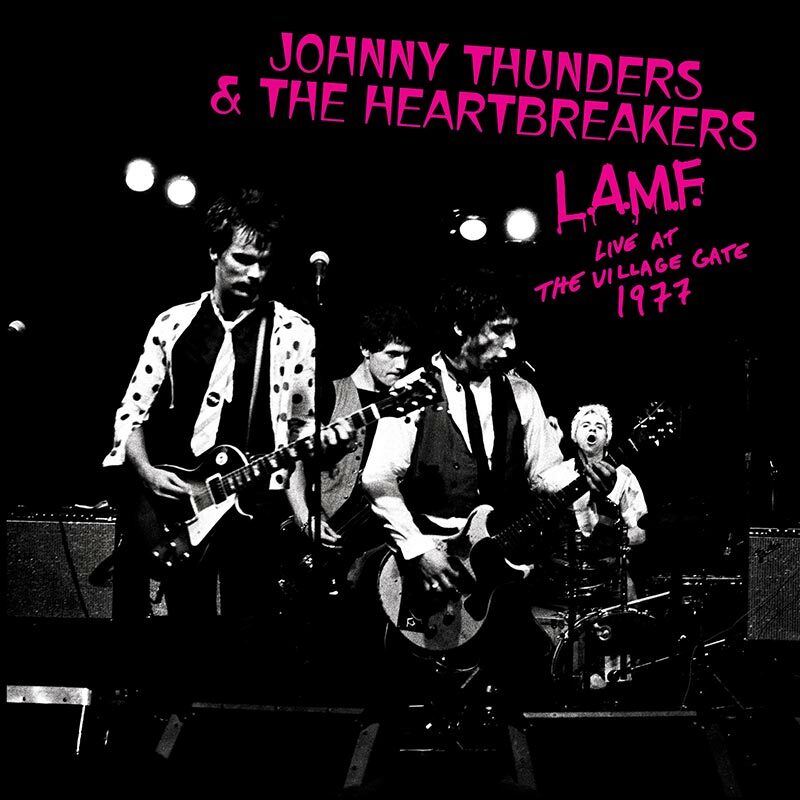 A long lost live concert performance from Johnny Thunders in 1984 including fellow Dolls Sylvain Sylvain & Jerry Nolan plus Heartbreaker Billy Rath!